In the fall of 2015, the Friends of the National Zoo, National Museum of African American History and Culture, National Air and Space Museum, National Museum of American History, National Museum of Natural History, Smithsonian Associates’ Discovery Theater, and the Smithsonian Early Enrichment Center, together with the DC Promise Neighborhood Initiative (DCPNI) were awarded a two-year grant through Grow Up Great, PNC’s initiative focused on early childhood education, to launch Word Expeditions. The grant’s objective is to build vocabulary in preschool students from the Kenilworth-Parkside neighborhood in Northeast DC. DCPNI works exclusively with this neighborhood supporting all members of the Kenilworth-Parkside and describes its mission as “improving the quality of their own lives and inspiring positive change in their neighborhood.” The group has a strong foothold with families of young children and so it seemed natural to integrate Word Expeditions into their already existing Take and Play structure. Once a month, Smithsonian representatives visit Neval Thomas Elementary School during which time, families participate in activities that teach about the Institution’s collections, build vocabulary, and support a child’s development. The evening concludes with a meal and families take home a kit from DCPNI outlining fun and simple ways to incorporate learning and vocabulary skills at home. Take and Play. During their visit, families engage in similarly fun activities that reiterate the vocabulary and theme from the Take and Play. In addition to the literacy component, the Smithsonian wants to create a welcoming experience that will make families feel at-home and inspire them to visit again. We also hope that through these programs, they will begin to see how museums can be used as a place to learn and explore together as a family. As part of the grant, SEEC was tasked with creating a unique map featuring the Smithsonian in Washington, DC. The map displays the museums on and off the Mall and includes the Smithsonian Gardens and Discovery Theater. Each one is represented by an object, which is accompanied by what I like to call, conversation starters. These conversation starters include key vocabulary terms that help families define some big ideas they can use to discuss the object. They also pose open-ended questions and suggest easy ways to engage with the object and use the vocabulary in ways that will help children understand and recall the word’s meaning. For example, The Smithsonian Gardens description asks families to look closely at an elm tree and find its parts. The children will walk away with a concrete understanding of terms like roots, trunk and bark. The National Portrait Gallery’s entry asks families to imagine what they would see, hear and taste if they jumped into the portrait of George Washington Carver and suggest that parents use the term five senses and, of course, portrait. These conversation starters also motivate families to stop and take a look – conveying the importance of observation and careful looking. The Hirshhorn Museum and Sculpture Garden encourages families to walk around Juan Muñoz’ Last Conversation Piece and try to pose like the figures. The description features the words pose and conversation and also asks families to imagine what their conversation is about. Using a concrete analogy to the vocabulary is so important for young learners. I find that dinner time at the Take and Play program provides the perfect opportunity for me to get to know families on a deeper level as I talk with them about the maps and their museum visits. Recently, I engaged in a conversation with two families who have become “regulars” at the workshops and museum visits. 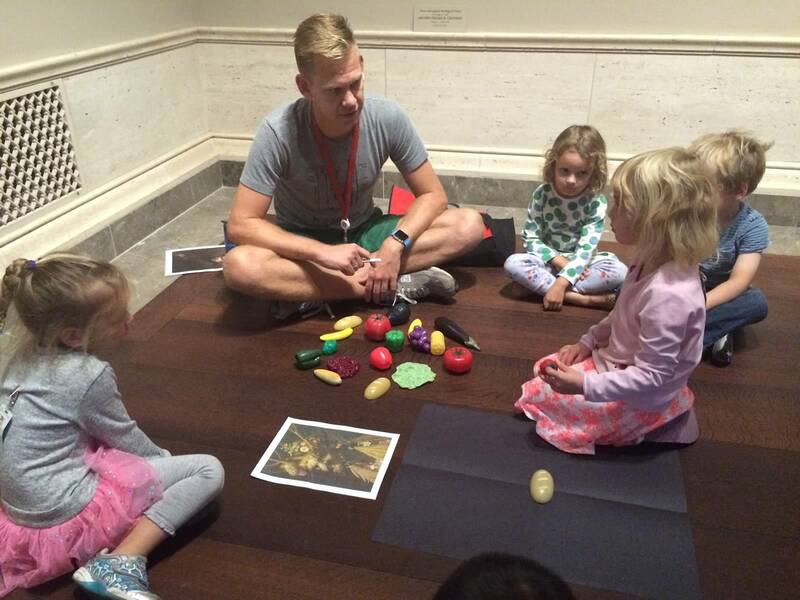 When I asked what museums the families had visited lately, the mothers immediately began to list all of the museum trips they had been on since the program’s inception in the fall and what’s more, they described their visits in detail – recalling the vocabulary that was introduced and the activities in which they participated. It was exciting to see their enthusiasm for the program and it was clear that the map had helped foster and grow their interest in museums. Getting to see the map in action is one of the most uplifting aspects of this program. During a spring visit to the National Museum of American History, I noticed one mother rustling through her backpack before pulling out a well-worn map. “I can’t forget to get this signed!” she said. As I took a closer look at the map, I noticed that she had a signature for the National Air and Space Museum. I asked her when she had visited and she responded that they had gone the day before because her children had the day off from school. 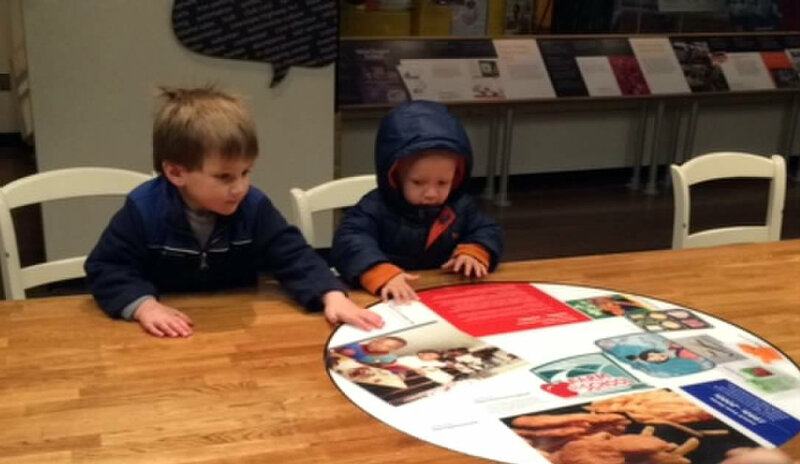 She noted that even though they weren’t in school that day, she still wanted them to “learn something.” Seeing that this mom had used the map to independently seek out a museum to expand her children’s learning shows the importance of programs like this. So often we realize that local families are unfamiliar with the Smithsonian or feel that it is a place that they don’t belong. We hope that the map and the Word Expeditions program not only help to build young children’s vocabulary, but also encourage families to explore the opportunities for wonder and learning located in their backyards. Friendship was the theme for the National Archives Cherry Blossom Festival Family Day, and SEEC was excited to help plan a variety of activities for the event. Our goal was to engage families of all types and provide fun but informative activities that spoke to multiple generations and varied interests. The GeoFind Challenge gave visitors an opportunity to learn interesting facts related to gift giving between nations. For example, did you know that the King of Siam offered President Lincoln an elephant to help with farming but he graciously declined? While several participants already knew, others learned that the city of DC’s many cherry blossom trees were originally a gift from Japan. 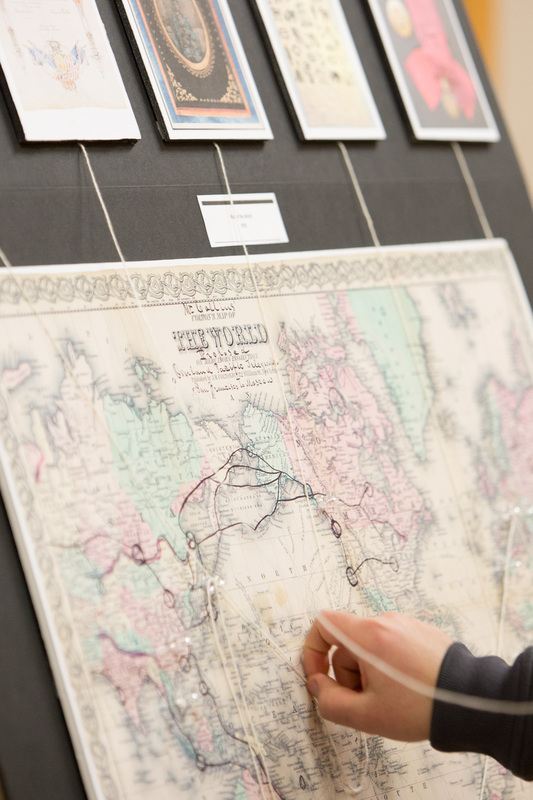 We met students from all over the world who enjoyed the geography, history and political connections tied to this mapping challenge. For visitors that had family members more interested in using their hands to create a special souvenir to remember the day, many made origami cranes. A Japanese legend says that if you fold 1000 cranes you are granted a wish. Over the years, thousands of origami cranes were sent to the American people and US presidents, along with good wishes from the people of Japan. 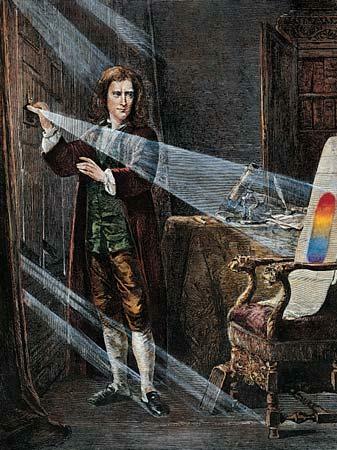 These are now found in the National Archives’ holdings. Folding the origami crane was a popular activity enjoyed by many visitors. Younger participants were encouraged to try creating the slightly simpler samurai helmet – which also has interesting connections to the diverse holdings of the Archives. Did you know that President Reagan received a very large framed origami samurai helmet made of over 3000 pieces of paper folded by Japanese children? Especially meani ngful was the amount of time that families took to work together to create a family treaty. Many took the task to heart as they learned that this type of agreement between two nations required conversation, cooperation and compromise. A wide variety of ideas were discussed. For example, younger family members agreed to clean up their rooms in exchange for time to play with a special toy. Teenagers agreed to balance their screen time with in person family time together. And, members of a high school color guard worked on agreements that supported their group and bound their friendship. After using language from a treaty between the US and Japan and writing the document in special script, families worked together to bind them with a fabric cover. Once finished, this personal connection to treaties inspired visitors to find out more and the discovery boxes which included the examples of materials that were used to make historic treaties. From there, they were encouraged to find an authentic treaty on display in the Archives’ galleries. 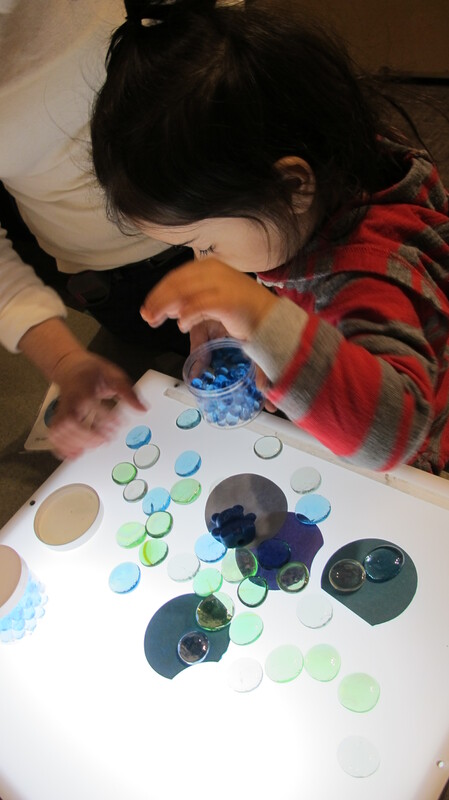 SEEC and NARA worked together to create additional activities that accommodated different ages, learning styles and interests. As NARA and SEEC colleagues reflect on the planning experience, we are reminded of the synergy that these types of collaborations evoke. Each team member brought a different area of expertise to the planning process. We encourage you to refresh your own practice and seek out a similar partnership. Your results may be similar: positive multigenerational learning experiences for families from near and far. More important to us, though, was to see families of all ages having fun together in this national treasure known as the National Archives and Records Administration (NARA). Want to turn these ideas into classroom-friendly projects? Just visit NARA’s blog for some great adaptations. Spring has finally sprung in DC and although the cherry trees haven’t yet blossomed, the tourists have arrived. If you are anything like me, you prefer to stay away from the crowds, but still want to make the most of spring break with your family. The trick is choosing the right destination. Living in or around D.C. means we are fortunate enough to visit museums year-around. 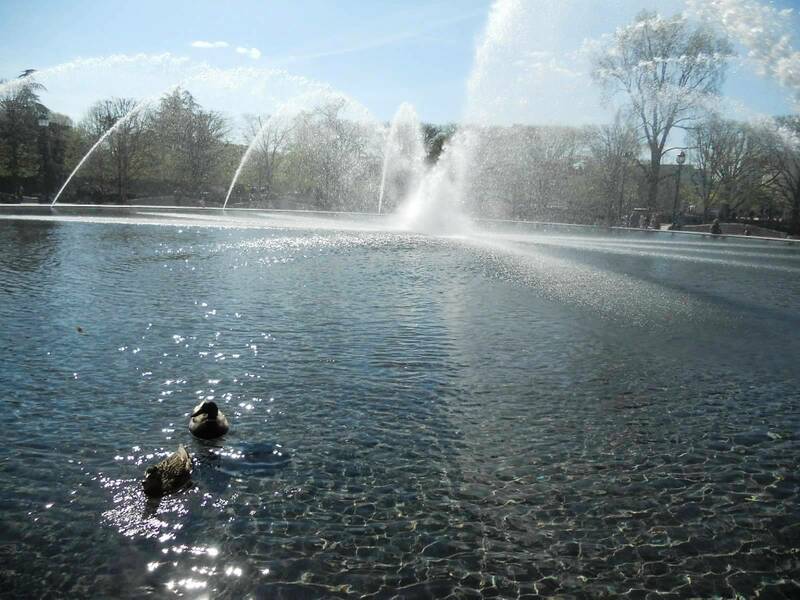 Consider leaving the big attractions like; Air and Space and Natural History for the winter months when they are less crowded and using spring to discover some hidden gems. The Freer is scheduled to close next year for renovations so it is an excellent time to visit. This spacious room is a great place to have a seat and do some close looking, read a book or sketch. Remember, you don’t have to be an expert to enjoy or share art with your children. Read a book like Eliza’s Cherry Trees: Japan’s Gift to America by Andrea Zimmerman and sketch the screens. Learn more about what a Japanese screen is from this teacher resource on page 65. 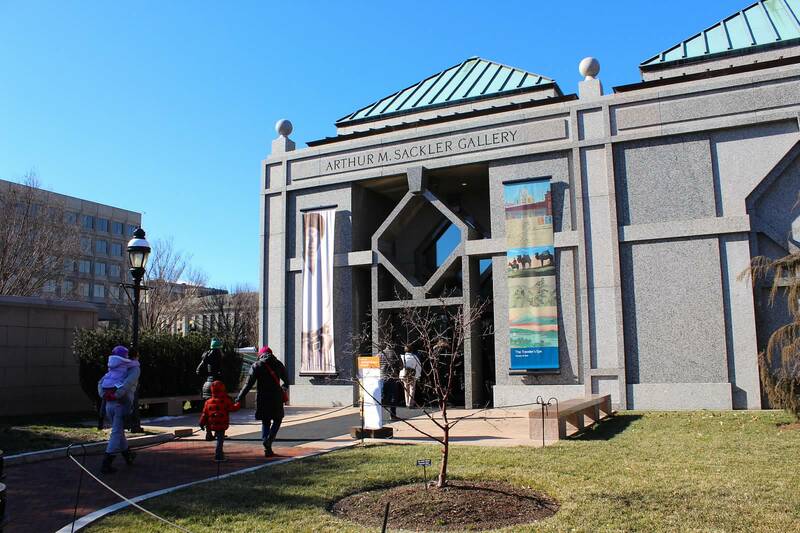 Finish your visit by walking out through the Sackler, which is connected to the Freer, and heading down Independence Avenue to the Tidal Basin to check out the blossoms. It will undoubtedly be crowded there, but at least you started things out quietly. Inside this exhibit is one of my favorite pieces currently on display at the Smithsonian; a butterfly mask from Burkina Faso. It’s also located in a quiet nook of the Museum and perfectly situated for children to walk around and observe. Children are often attracted to butterflies for their beauty and they will likely connect to this mask for that very reason. Bring photos of butterflies and compare wings. Look for shapes, patterns and color. Discover the other animals represented on the mask. 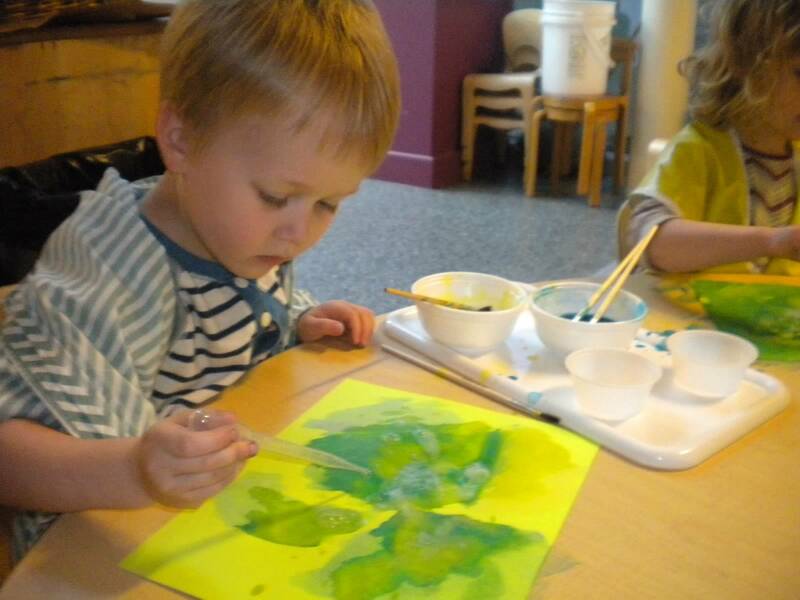 Ask your children to design their own butterfly wing and bring paper and colored pencils to the gallery. Finish your visit up with a walk over to the butterfly garden. This gallery might be a little busy, but its worth it because it closes on May 3. There are some breathtaking works in this gallery that are large and inviting for children and adults alike. Since there might be a few more people in this space, choose what the family wants to see ahead of time by looking online. This will help you plan and will get the kids excited for the visit. Once there, find your selected works and share what you like about them. Do you notice anything in-person that you didn’t online? If your children are too young to talk – that is ok – talk to them. They will still benefit from the experience.